What’s Wow Now is a series of nationally syndicated technology/innovation television segments produced and hosted by Steve Greenberg. Each editorially-driven segment showcases 2-3 new products in each brief, aprroximately 90 second segment. 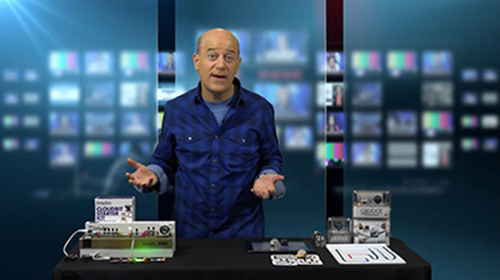 Steve Greenberg is a recognized technology expert, TV personality, author and product scout.